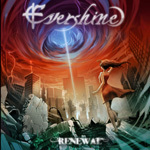 Their history dates back to 2001, but now Evershine has put together their full-length debut, Renewal, a platter of melodic power metal. Power metal? Italy? Could it be? Hold back your incredulity for just a moment. Evershine is pretty darn good. Evershine: what's with the tie? 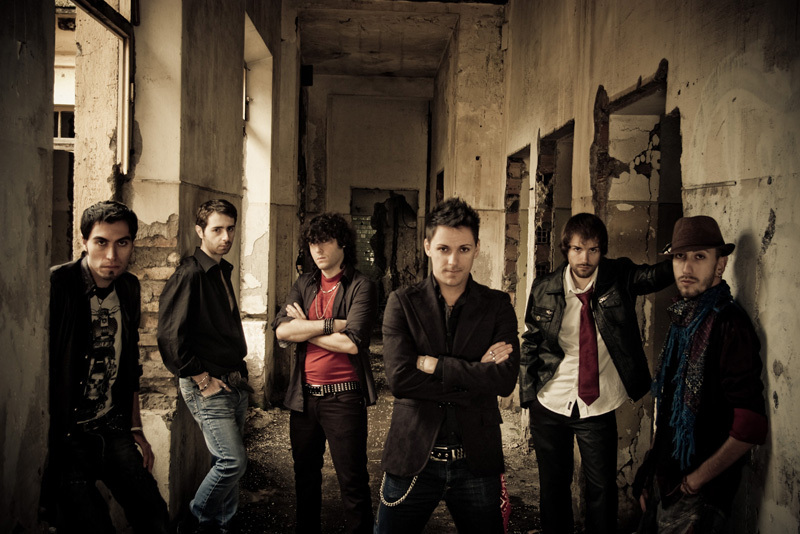 Renewal is definitely epic, lively, and bombastic, like any Italian power metal band should be. Early in their career the band took cues from fellow Italian metallers Rhapsody of Fire, but also Stratovarius. How epic and over the top is that? While somewhat typical of European power metal, Evershine works from three strengths. 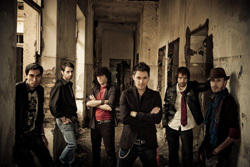 The first is the strong and versatile lead vocals from Marco Coppotelli and vocal arrangements. The second is the balance of guitar and synth solos. There's definitely some thrilling fret pyrotechnics, but the keyboards also do well. Third, Evershine concentrates on melody, and melody often with a rock groove. Yet, they can still be heavy and fast, as power metal should be. Renewal, then, is a strong effort. Yet, some will be put off by the normal power metal tendencies that are typical of the genre. Nevertheless, I found much to enjoy, simply because of the aforementioned characteristics. Top tracks: Angel/Killer, Demon's Ride, The Storm, and Faith and Dreams. Recommended. Renewal is strong effort from Italy's Evershine. Yeah, it's basically Italian melodic power metal. But with strong vocals and big melodies, it deserves better attention.